Home » Skate News » Did You Really Do Everything Kind? Did You Really Do Everything Kind? “Rob Dyrdek Day”. Rob wanted to make this a holiday of kindness and he asks everyone to take the day to do everything completely kind. ** That’s coming from me, personally, because at my age and interest I truly do appreciate those smooth, stepped manual pads at the North Hollywood park. Especially so since they’re not squeezed in on the edge of a 12-foot deep padded-warrior dino-bowl. I live in Connecticut and my Birthday is Rob Dyrdek Day. 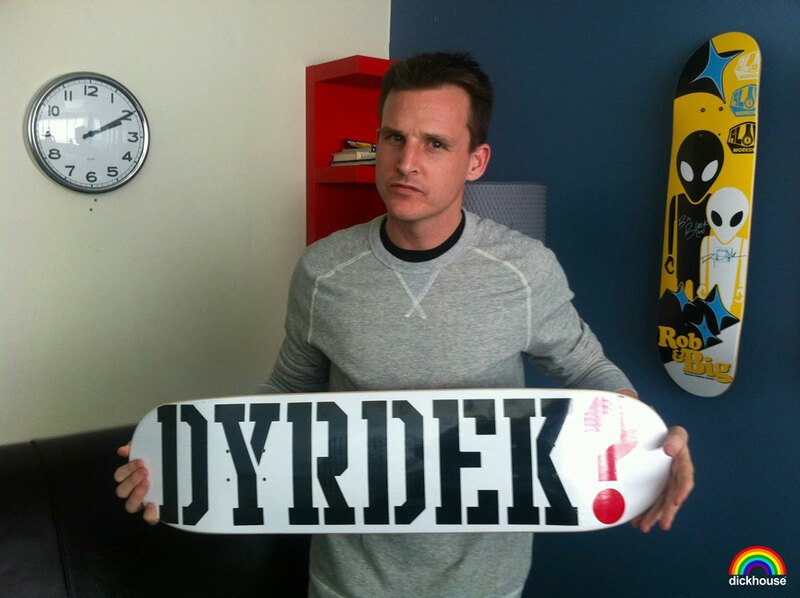 All i want for my birthday is for me and everyone in my school to meet Rob Dyrdek. Wow, 10 days before my birth date. Rob u realy r an inspiration n a gift from God. U hav realy helpd out so many ppl. From building skateparks to handng out ur unused clothes2the needy to giving a car to a fellow skater with a family. U will continue to have a blessed n fulfilled life. Bless u! first of all im a huge fan,i watched all your shows, and your super cute!